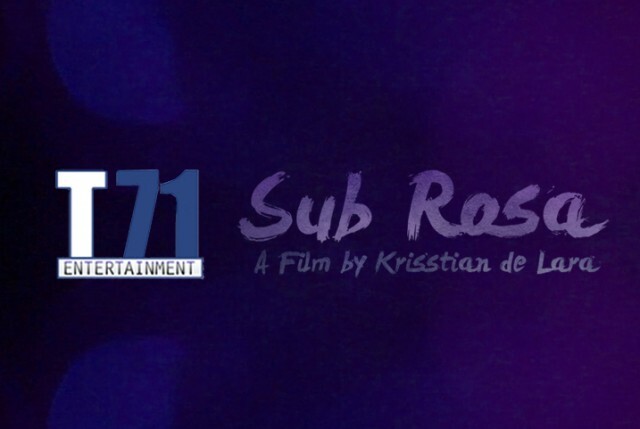 Krisstian de Lara speaks about what a great honor it is to have Tom Musca, an Oscar nominee for his feature film screenplay “Stand and Deliver,” as a mentor for Sub Rosa. 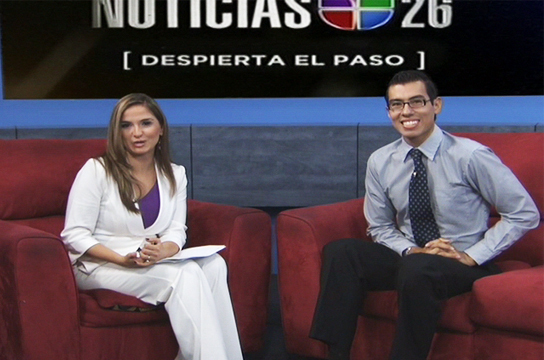 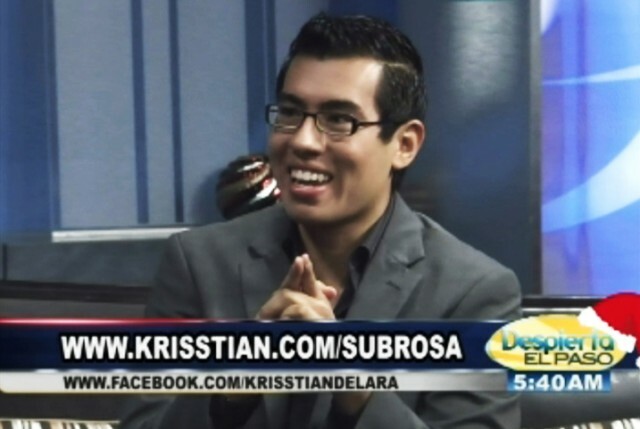 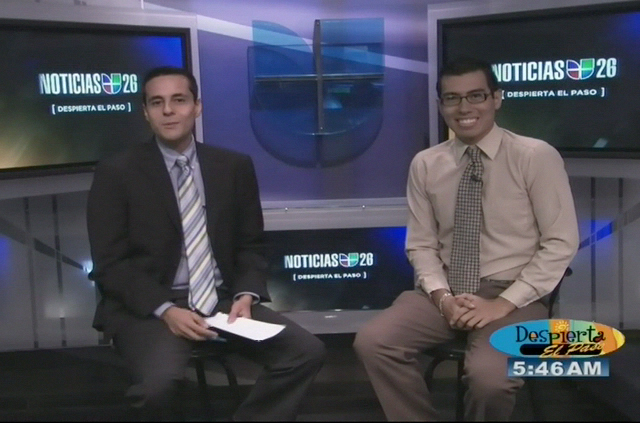 Producer and Director, Krisstian de Lara, gets invited to Despierta El Paso to ask the communities of El Paso, Texas and Ciudad Juárez, Mexico to be a part of his upcoming short film entitled Sub Rosa. 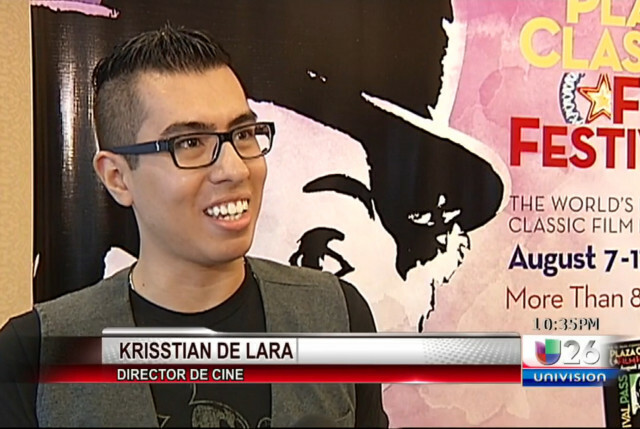 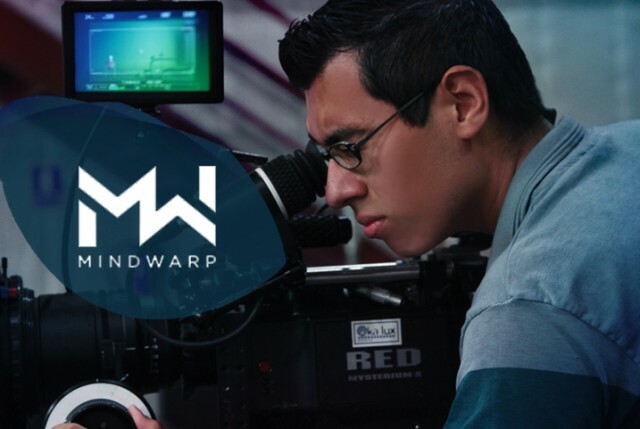 Producer and Director, Krisstian de Lara, was invited to El Cafesito de La Mañana show to welcome the communities of El Paso, Texas and Ciudad Juárez, Mexico to be a part of his upcoming short film titled Sub Rosa.